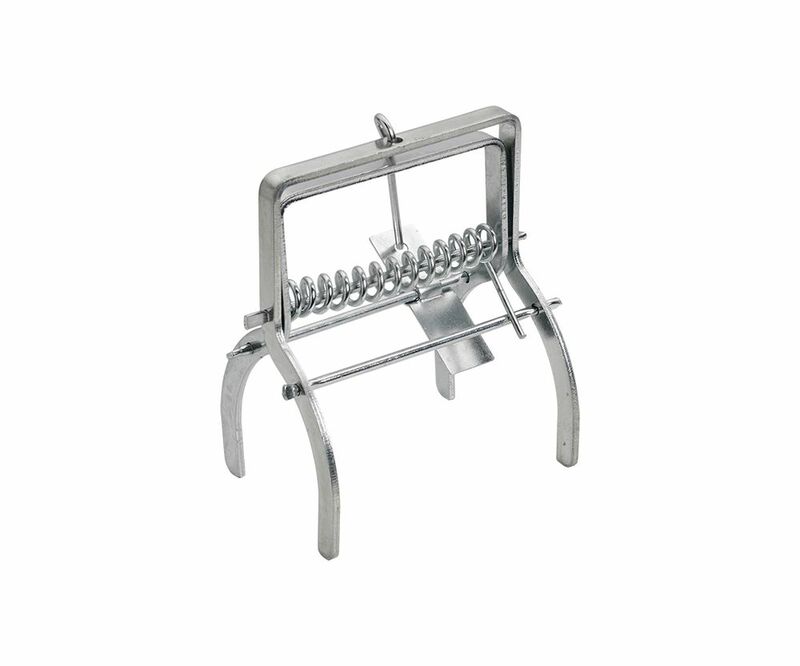 A professional claw type trap made from quality mild steel which has been zinc plated to ensure a strong, reliable and durable action everytime. This simple trap features a strong coil spring and a trap trigger located above the mole that needs to be pushed upwards. This mole trap delivers a fast resolution to your pest problem - even with hard to catch "trap shy" moles. Please note: priced per unit.